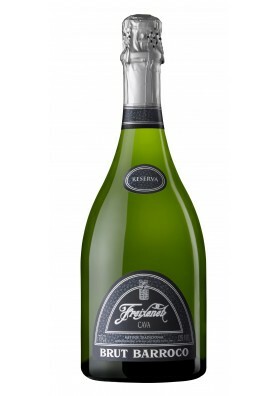 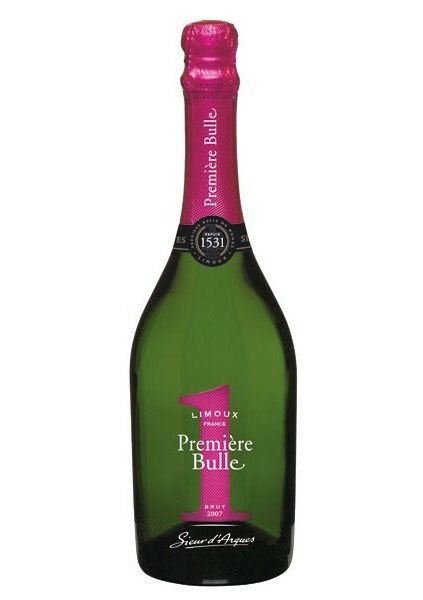 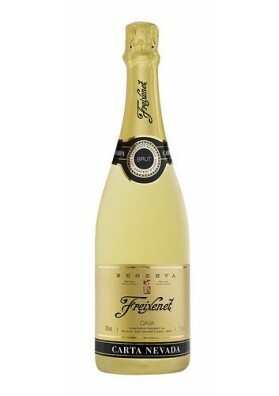 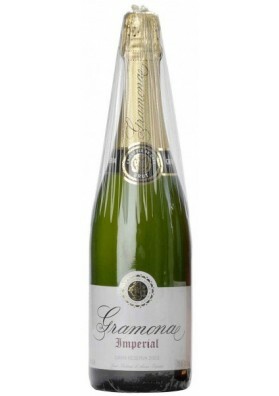 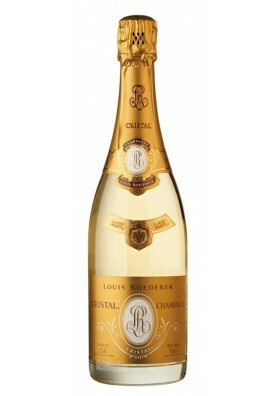 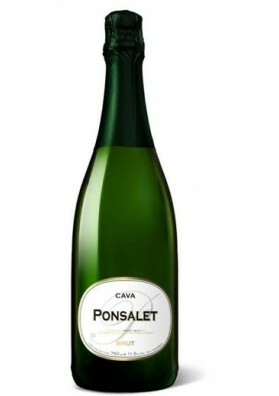 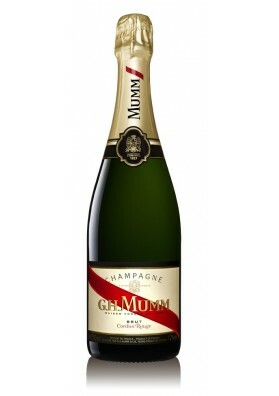 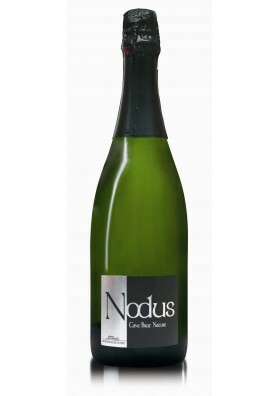 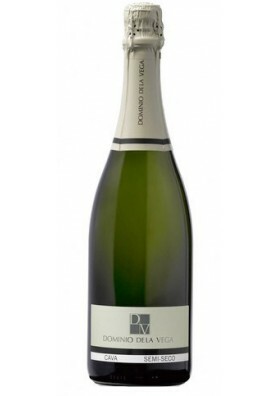 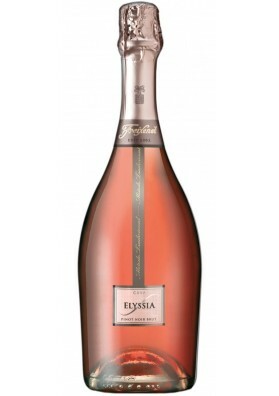 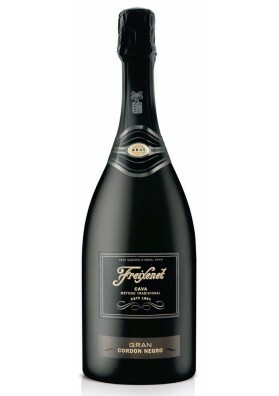 A sparkling quality value for money very remarkable French. 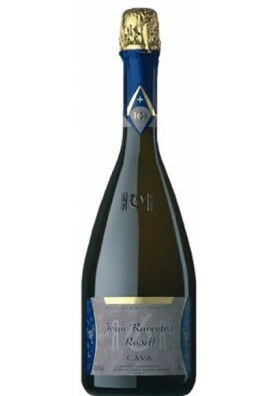 It was not the monk Dom Perignon were not, the monks of the Abbey of Saint-Hilaire, in the French Languedoc, beyond by 1531 as they have documented arose the first development of this sparkling, the first in the world does the monk Dom Perignon this Abbey Visitaria?, probably. 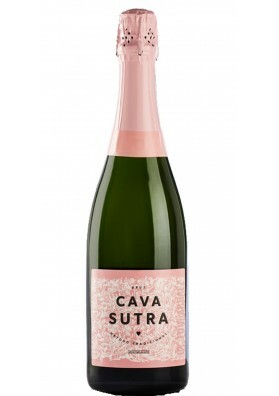 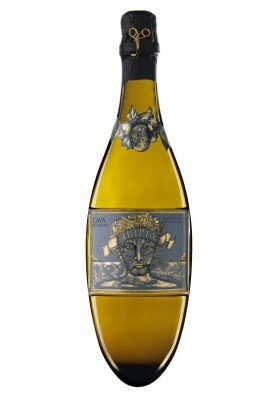 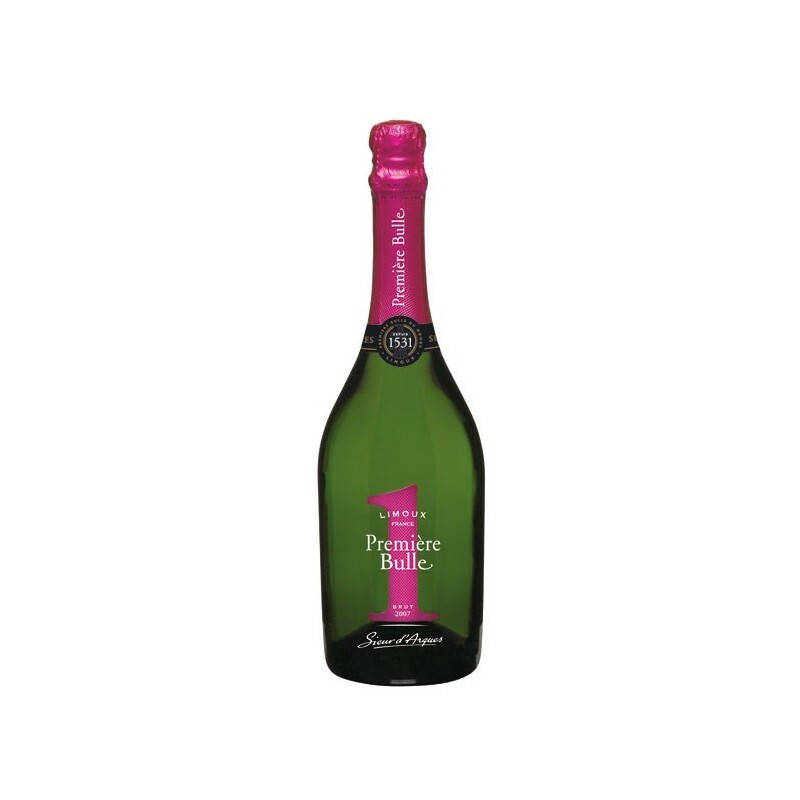 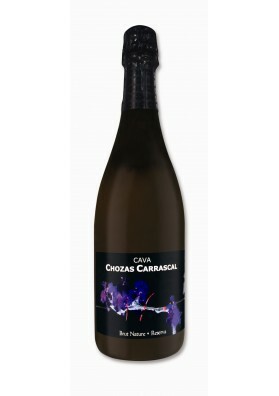 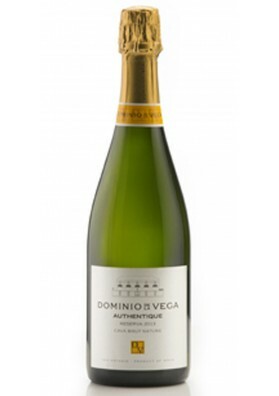 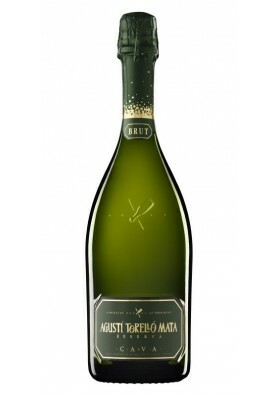 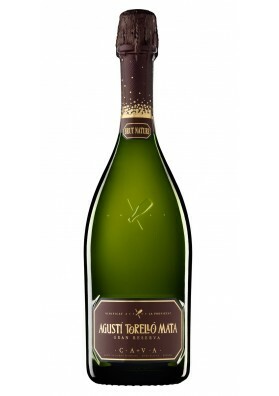 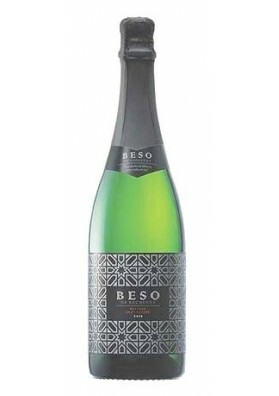 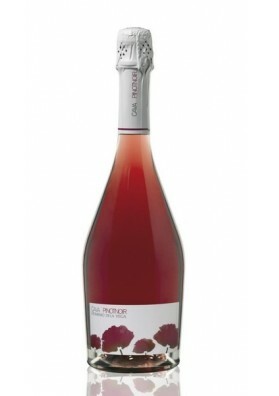 Journey beyond Bulle Blanquette Fuchsia is a Cava Fresco, franco (insofar as the aromas to apples, own of the autochthonous variety Mauzac), elegant and fruity and lively eminentemenmte. 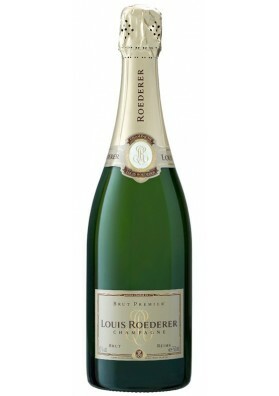 With tightly integrated needle, is a concept in addition to the French champagnes, more complex and oily. 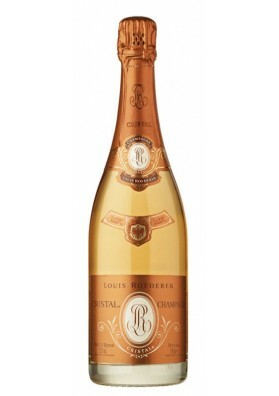 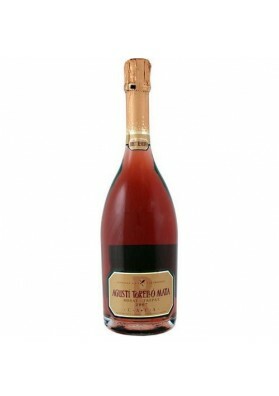 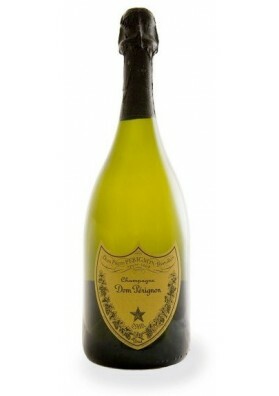 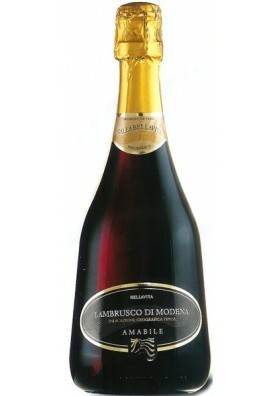 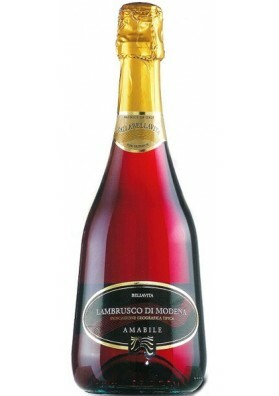 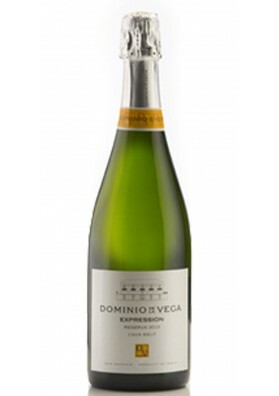 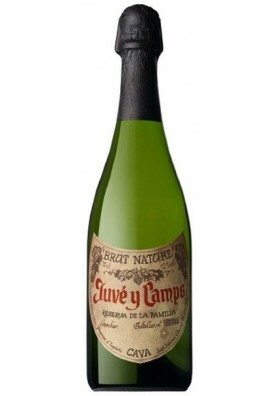 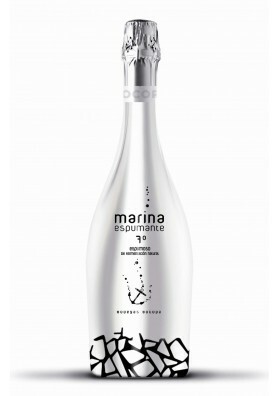 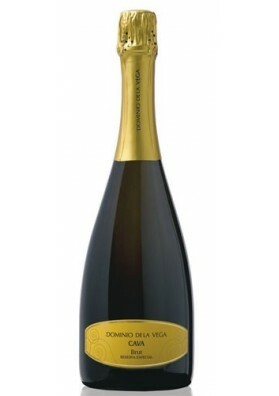 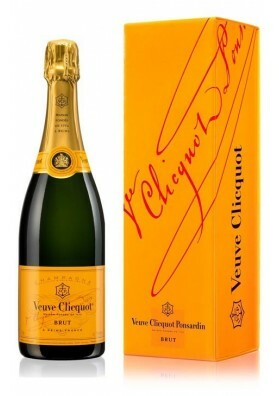 A sparkling quality value for money very remarkable.